The g682 granite is a yellow color natural granite from China. 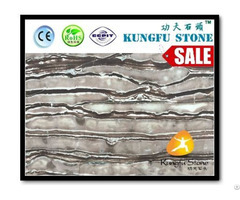 The Granite Kitchen Worktops mainly used for kitchen counter, and there can be cut in many size and list. You can customs size and list, we can produce it as request. This yellow granite kitchen worktops is made by G682 granite, the color in yellow, and there includes light and dark yellow types. This product in L shape, and the top surface in polish, there with a sink prefab cut, edges in bevel polish treat. 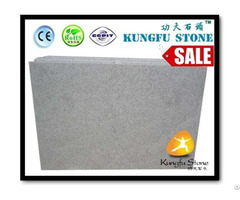 Business Description: Kungfu Stone Ltd founded 2011 year(Xiamen Kungfu Stone Import & Export Limited founded 2015 year), which specialize in Chinese Stone Production and Export,that materials and products mainly includes The Basalt/Granite/Marble/Limestone materials,Landscaping Stone,Water Fountain,Marble Mosaic Tiles,Thin Marble Veneer Tile,Statues, Countertop,Cut To Size Tiles/Slabs/Worktops,Table Tops, Cabinets Stone Tops, Natural Stone Bathroom Accessories,Sinks, Pavers,Outdoor and Indoor Sone products From China.Our company has get CE certificate,and RoHs EN16488 test report,Quality Trusted certificate now. The workshop located Lianhe Industry,Xiang’an,Xiamen,China,it is away 20km from Shuitou town,which is named “China stone town” ,and away from 30km from Xiamen city,factory covers an area of 5 acres,with more than 3000 square meters production workshop and about 2000 square meters of warehouse. The workshop has stone gang saws, disk cutting,grinding polishing machines line and thicknessing Machines,Moulding Machines,Mounting Hole Machines.The monthly output is 5000-6000 M2 and about 10 sets Stone Statues in big size. 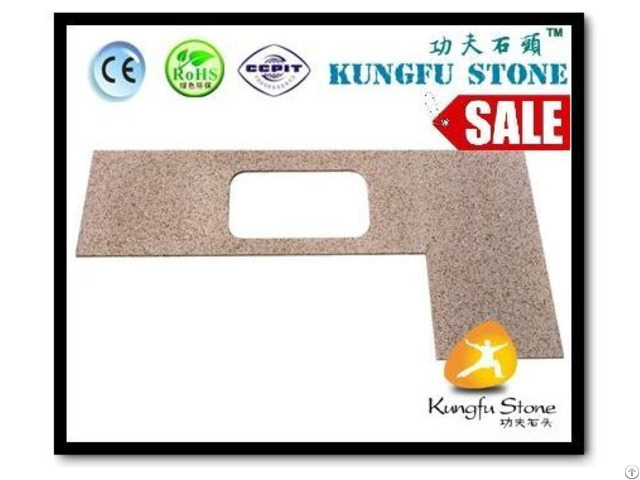 Our company supply materials mainly includes Chinese Basalt,Granite,Marble,Blue Limestone,Lava Stone,Andesite Stone,Bluestone Basalt,etc.Chinese Granite like as G654,G603,G682,G696,G681,G602,G623,G341,G383,G777,G562,G655,etc.Brazil Granite, Indian Granite also avaliable.The Basalt has Mogolia Black ,G684 ,G685,Hainan Bluestone,Lava, ZP Basalt,etc.The marble includes Athens Grey Marble, White Wood Vein, Black Nero Marquina,Cinderella Grey Marble,Guangxi White Marble,etc. There also can supply Italy Carrara, Spain Crema Marfil marble,and other imported marble materials too. We hold completely independent design and development ability of products,and ensure that every stone product quality trying to meet customer request and is made to perfection,Our factory has not supply the most cheap price in China,but we can guarantee our every stone product’s quality,just for set up strong and long term cooperation relationship with every customer.Produce the high quality Stone Product in the world is Kungfu Stone’ s firm pursue unceasingly. 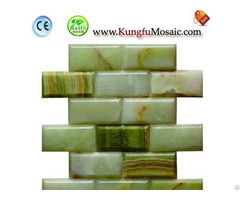 The success through concentration,the road ahead will be long,block by block,brick by brick,calloused hand by calloused hand,Become a Professional Chinese Stone Supplier and Thin Marble Veneer Tile/Water Fountain/Carvings Statues,Marble Mosaic Tiles master in the manufacture of the most professional manufacturers is our company’s long term’s goal.